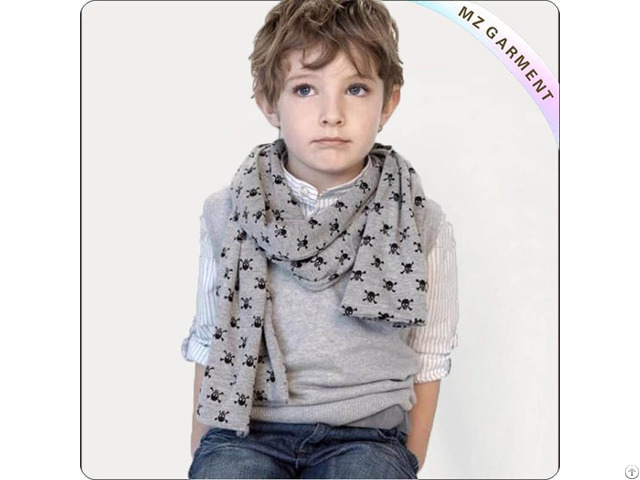 Kids Cotton Scarf Manufacturer MZ Garment offers Grey Cotton Skull Scarf OEM Service, 100% or 95% cotton, customized design, for out wear. 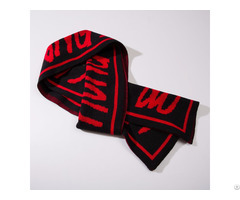 Type: Grey Cotton Skull Scarf. 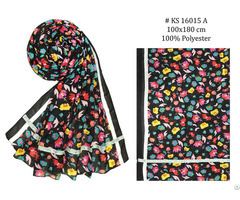 Fabric: 100% cotton, or 95% cotton, 5% elastane or customized.